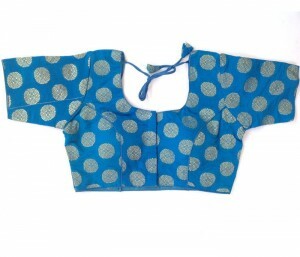 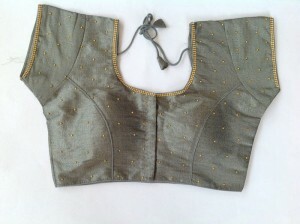 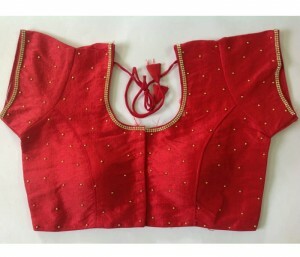 Latest Readymade Blouse designs. 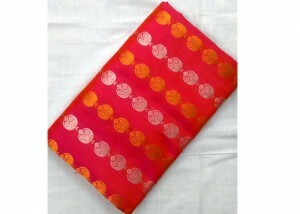 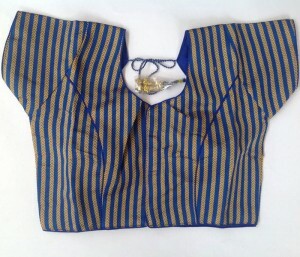 These are Stiched Indian Sarees blouses for Indian Women, readymade saree jackets in Telugu. 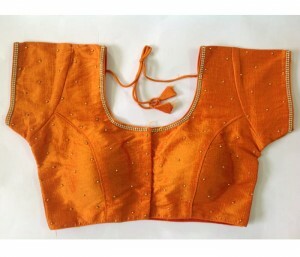 Saree blouses are available in standard sizes, different designs and colors. 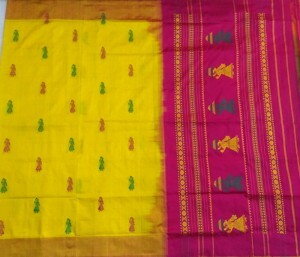 Fancy Designer Blouses, Kalamkari Design Blouses, Kalamkari Cotton Blouses, Brocade Silk Saree Blouses, Embroidery Blouse Designs, Fancy Crop Top Collections, Ikkat Cotton Blouse Designs, Moti Stone Work Readymade Saree blouses, Boat Neck Design Saree Blouses, 3/4th Sleeves saree blouses.